People have been queuing through the night at Eldon Square and the Metro Centre to be the first to get their hands on the brand new iPad. The new iPad has a higher resolution screen on it and a five megapixel camera. The latest model also has "voice dictation" which allows people to dictate straight to their computer rather than type. 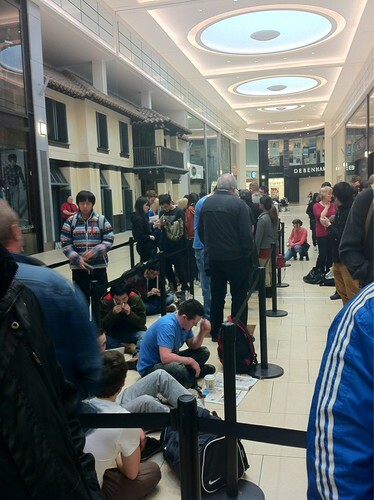 People started queuing at some Apple stores in the UK as early as five days ago! Even though it has competition from cheaper rivals, the iPad is still the most popular tablet computer - with Apple selling more than 55 million iPads since its launch in 2010, including 40 million last year. 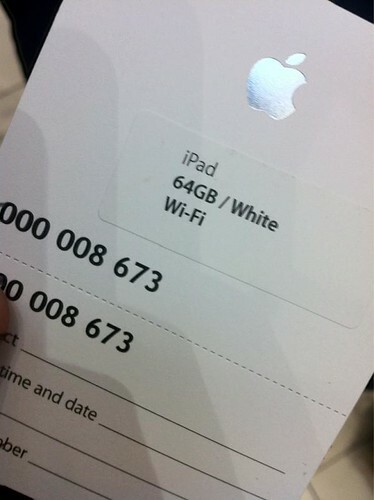 The iPad 3 is expected to sell a record 65 million units within a year in the UK, with a basic 16GB model for £399, and the 64GB 4G version at £659.